A partir de septembre, Rafa Sandoval (Ultimate Doom) deviendra le dessinateur de la série. • The secret origin of Selina Kyle! 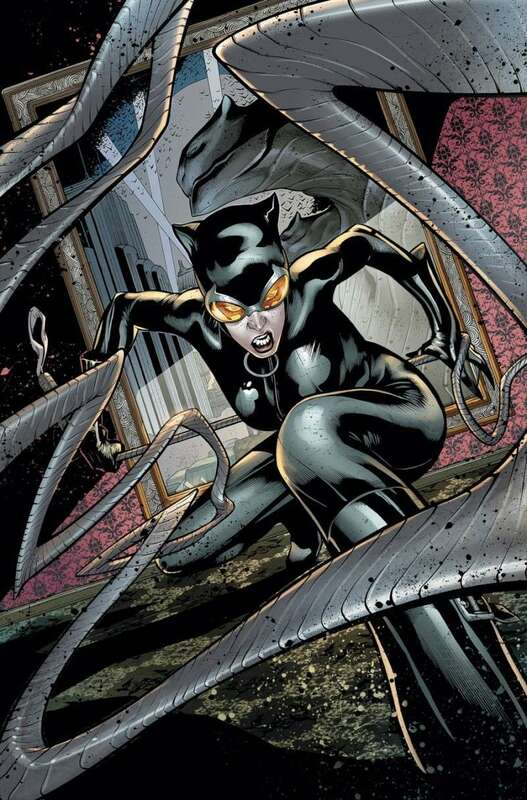 • Major shocks are in store for Catwoman this year – and this is just the beginning! Après la vague de numéros 0, une nouvelle scénariste va prendre les rênes de Catwoman. Il s'agit d'Ann Nocenti, qui après avoir fait son grand retour grâce à Green Arrow, prend de plus en plus d'importance au sein de DC Comics. Un nouveau dessinateur devrait l'accompagner puisque que Guillem March s'en va illustrer la nouvelle série Talon. Il pourrait peut-être s'agir de Rafa Sandoval qui dessine Catwoman #0. Mouais, ça ne vend pas du rêve. 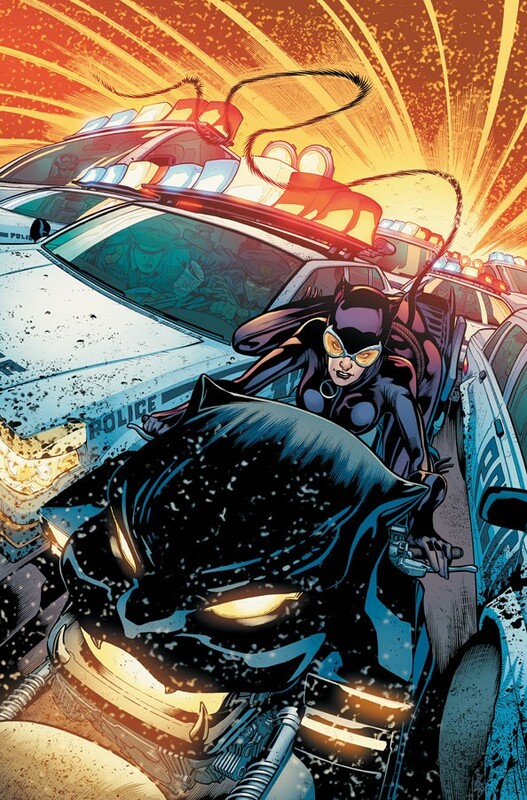 • New series writer Ann Nocenti takes Catwoman deep under cover! • Catwoman is the best thief in the world, but stealing another person is a new challenge! • The true origin of Selina Kyle revealed! Son bébé a été effacé de la nouvelle continuité ? • Following her standoff against The Joker, Catwoman takes an easy job: stealing Eclipso’s Black Diamond from The Black Room! • The diamond’s power rises with the full moon…like on the night Catwoman sets out to take it! • Catwoman is possessed by the power of Eclipso! • Selina may be able to fight her way out of the Black Room, but what will be left of her soul if she does? • And find out the shocking identity of the person who hired Catwoman to steal the diamond in the first place! La cat-moto c'est quand même très kitch. • In the fallout from “DEATH OF THE FAMILY,” Catwoman and Batman spend a night at the museum—fighting over stolen art! 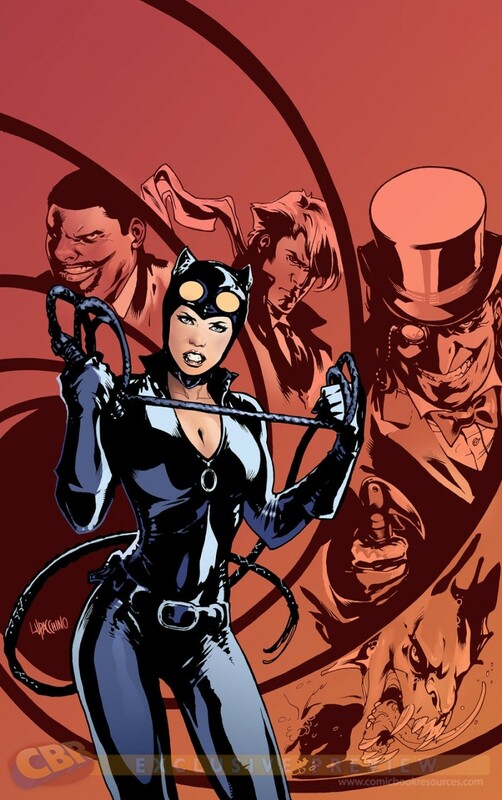 • Catwoman needs help—but what is the only place the Justice League of America can take her? 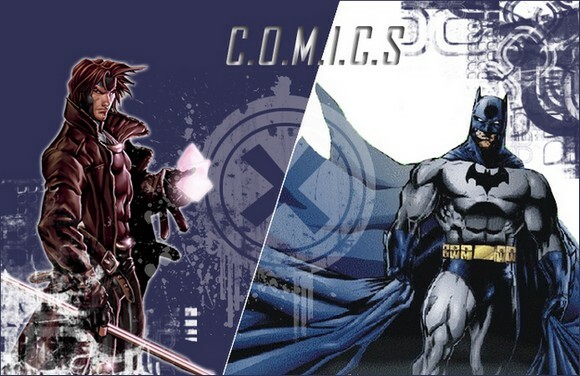 It’s Cat vs. Bird for the dark heart of Gotham City! Kicking off an explosive new storyline that continues into CATWOMAN, Selina must choose work for a master—or pay a high price for her freedom!